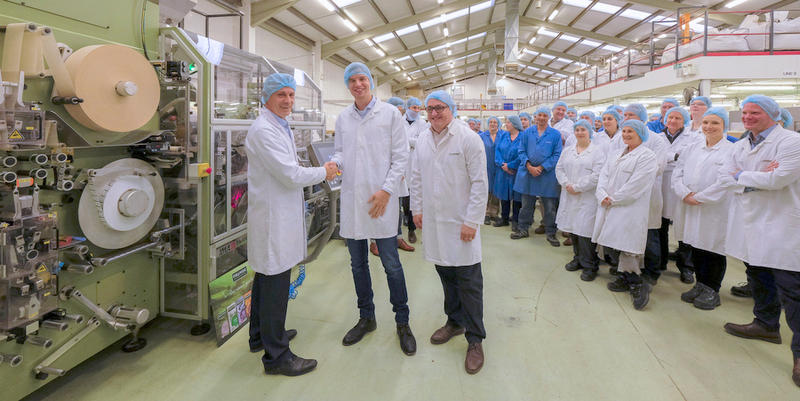 Wessanen, the natural and organic food company that owns Clipper Teas, has invested £1.25 million in new equipment at its tea factory in Dorset as part of its plans to develop an overall Centre of Tea Excellence. The new production line will produce an additional 100 million tea bags at speeds of 350 tea bags per minute. The investment will enable Wessanen to produce its Dutch tea brand Piramide, a specialist organic tea brand, well known in the health food channel in the Netherlands. 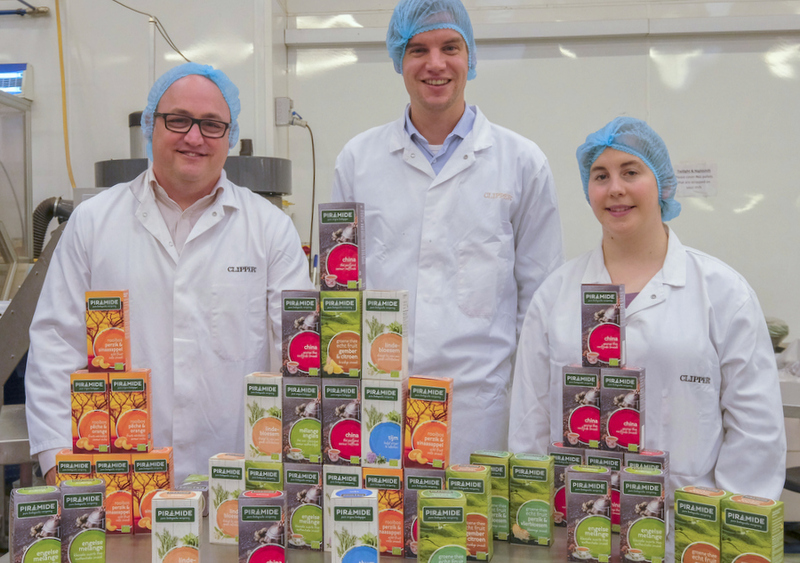 In order to produce the Piramide Range at Beaminster, the factory team needed to source 54 new ingredients and taste over 100 litres of tea to match or improve the recipes. The range of 88 organic teas and infusions will be shipped out to the Netherlands once produced. The significant in-sourcing project sees Wessanen investing heavily in its own manufacturing capabilities to support the future growth of the business. The extra capacity and capability that the new production line brings is part of overall expansion plans to develop the tea factory. Earlier this year, the company started a major redevelopment project to consolidate its factory operations to one site. New jobs have been created at the factory as Wessanen continues to be committed to the area where Clipper’s operations have been based since 1984. In recognition of the excellence of its manufacturing capabilities, last month Wessanen UK was awarded a top trophy in the food and drink manufacturing industry’s Oscars – the Food Manufacture Excellence Awards – for its Clipper Teas factory for the second year running.